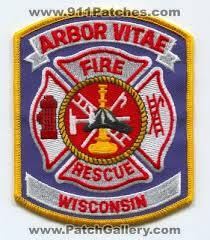 J oin the Town of Arbor Vitae and the Arbor Vitae Fire and Rescue Department on Saturday & Sunday August 4-5, 2018 for the 42nd Annual Fireman's Picnic and Summerfest Festival at Firemen's Park in Arbor Vitae in beautiful Northern Wisconsin! It's a family event you don't want to miss. There will be plenty of music on the grounds, fireworks and, of course, plenty to eat and drink. 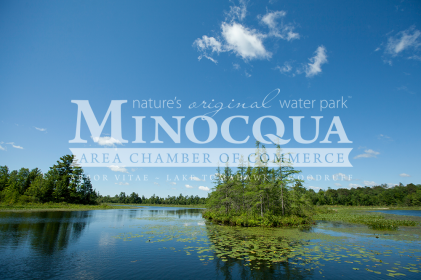 Saturday, August 4: 11am-Midnight: Lawnmower races, milkjug regatta, live music and dancing. Raffles all day long. Sunday, August 5: 8am - 6pm Volleyball tournament, car show, water fights, music, raffles.